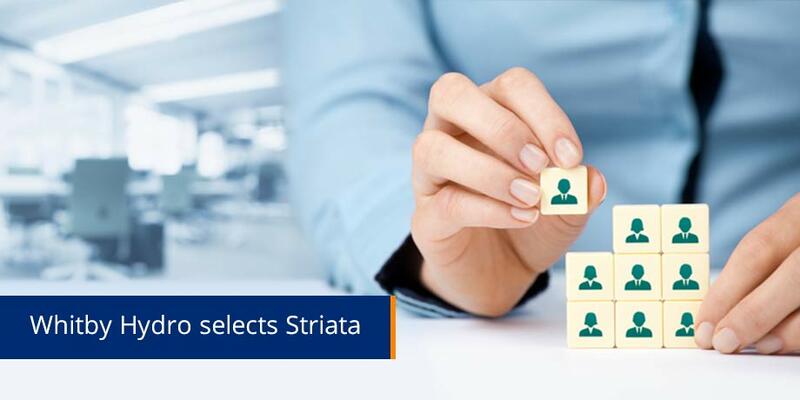 Canadian Electricity Provider, Whitby Hydro, has chosen Striata as the technology provider for its eBill Presentment initiative. Headquartered in Johannesburg, South Africa, Striata is a leading provider of eBilling technology and services in the global market. Striata has been offering electronic bill presentment and payment to utilities and many other industries since 1998. We are very proud to enter the Canadian market with Whitby Hydro as our first customer and look forward to driving adoption rates in this geography. From the end of March 2006, Whitby Hydro customers will be able to have their bill delivered in the form of a secure PDF email bill. The recipient will be able to view an exact replica of their paper bill as well as link to their Internet banking for quick & easy payment. Besides the benefits to Whitby Hydro, there are many advantages to Whitby Hydro’s customers including an easy click-through to Internet banking, and the additional security inherent in the ebill process. “eBill delivery is more immediate than post, more cost effective than Web presentment and provides significantly more opportunities to offer excellent customer service.” Wright concludes.